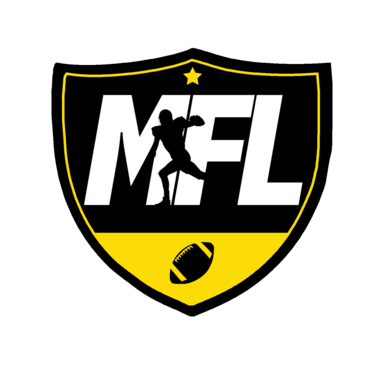 MFL: 02-27-16 Gotta catch em all. Happy birthday Pokemon!!! 02-27-16 Gotta catch em all. Happy birthday Pokemon!! !